Today marks the beginning of the sneak peeks for what we have in store for the upcoming December Release! Over the next few days I will be showing you little bits and pieces of the stamp sets that we will officially be debuting on the 15th! To begin with today, I have a peek at a new set from Beth Silaika. When you reflect back on how different things were over a hundred years ago, you can't help but think about the beauty that was incorporated into so many everyday things, like keys for example. While they are generally quite utilitarian now, they used to be like little works of art. This new set embraced the designs of turn of the century keys and even includes some wonderful sentiments with that theme in mind. 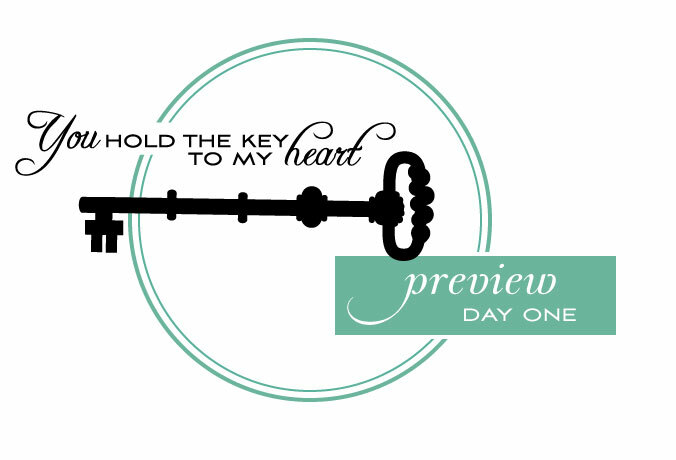 Next, I have a peek at a little something from Melissa Bickford. 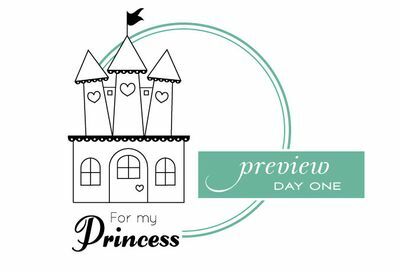 She has designed a set to celebrate all of the little princesses of the world, even those who may not be so little but a princess at heart! 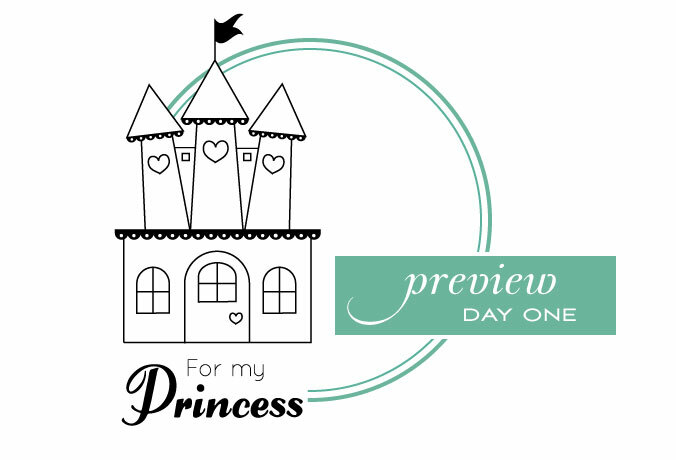 This adorable castle has a few accessories and the perfect sentiments featuring a touch of royalty. The coordinating die will make it easy to build scenes or add a backdrop to this royal dwelling! Love it!! Can’t wait to see the full set of the key, I do hope it has a matching die to go along with it. The key is opening the door to creativity. Love it so far….know it is early but can’t wait until the 15th. Looking forward to what the next 10 days hold in store. Oh my vintage goodness! I love that key! I love both of these sneak peeks!! I can’t wait to see what the talented DT creates with them!! Stop teasing me…I’m dying here. Our grandaughters (twins) turn 2 in January. The castle would be perfect!! Also love the key & lock.